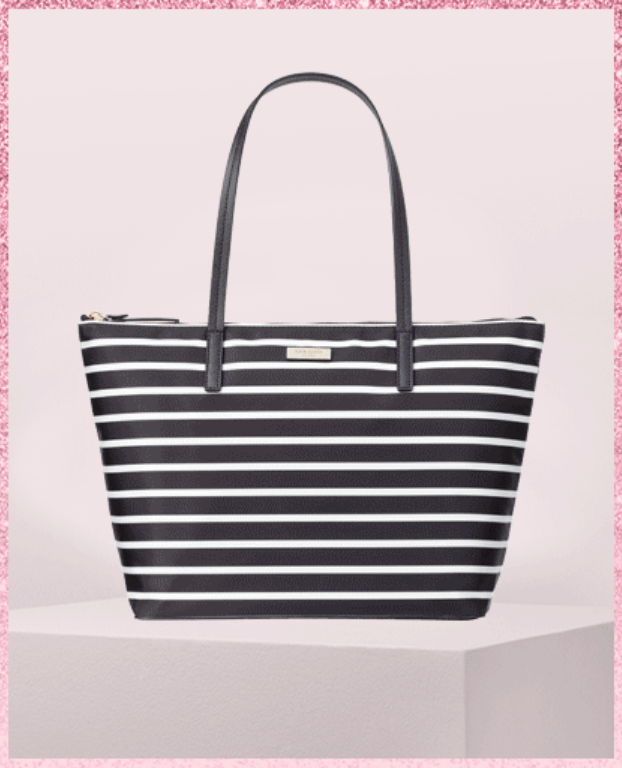 Kate Spade Surprise Sale: $69 for New Favorite Nylon Tote (was $249! ), Save up to 75% off + FREE Shipping on All Orders. This sale is valid online only at surprise.katespade.com until March 16, 2019, at 11:59 pm PT.